As humans, sight is our primary sense that we use to perceive the world, a universe of color, right before our eyes. 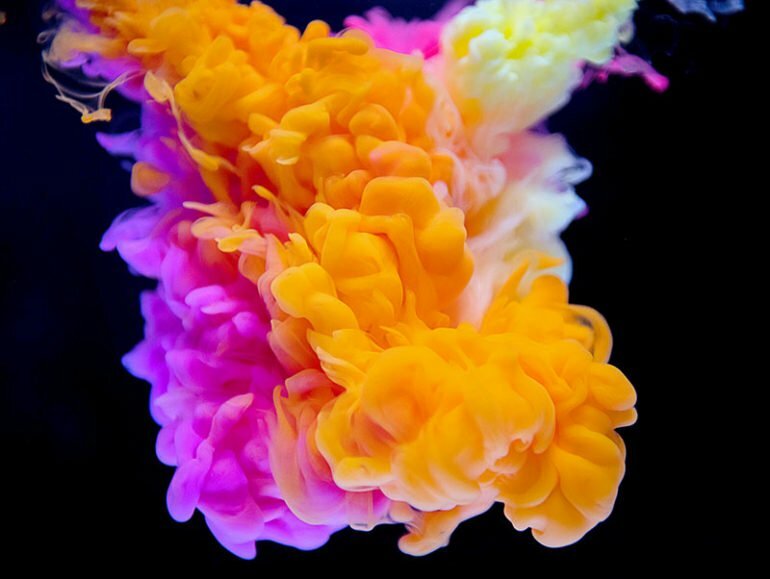 The psychology of color is a deeply researched subject, with millions of man-hours and billions of dollars spent, in order to find out the secret reactions people have to it. While the response and effect of single colors are well known, people’s reaction to combinations of colors is somewhat more elusive and harder to pin down. The reason is probably because different people have different life experiences and as a result the more complex a pattern, the wider spectrum of reactions results. There are literally thousands of articles on the web and in print, which study and explore the use of color combinations. Needless to say, finding the right combo for your media project can not only be daunting it can downright be almost impossible without some help. Instead of another article discussing the endless array of color combinations that could be used, this article is going to focus on the why’s and how’s of powerful color combinations, so you can get to the heart of your project and unleash the full potential of your design. Colors that contrast with each other like; blue/yellow, red/white, black/green, have a high visibility that can be clearly read at a distance. This is why the contrasts of green/white, black/yellow and red/white are used for street and road signs. This is a good example of when a psychological impact is more about awareness and perception than anything emotional. Sometimes it is better to be seen than felt. With contrasting colors, the emotional effect comes from the shapes used, and the color that has more coverage. Colors that sit across from each other on the color wheel are called “complementary,” and also contrast with each other. While these can be highly visible, they are balanced and as a result, can have a deeper impact than just contrasting alone. These combinations are used heavily during certain holidays that are instantly recognizable. Red and Green for the winter holidays is just one example. Beyond complimentary and contrasting color combinations, there are classic examples of combinations that work to elicit certain responses. The red/yellow pair is known to inspire hunger and attract people looking for food. While certain combinations have been found to be a natural response, others are products of cultural traditions, such as the red/white (sometimes blue/white) for medical and emergency services. Paying attention to the color traditions in your market is very important to understand what colors customers respond to. When done correctly, it should be very easy for a designer to change the color pallet of any pre-printed materials with the use of computer software. It is a good idea to preview your logo or project in an array of different color combinations; you might be pleasantly surprised at what you find.